The Sheraton Hotel, Cook Islands: If the Sheraton had ever opened, it would have been the largest resort in the Cook Islands. 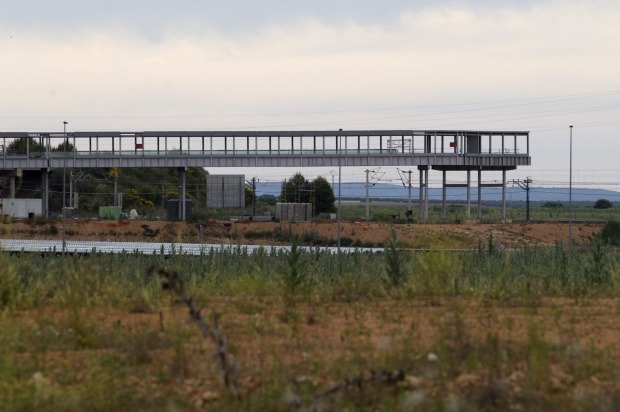 But it got to 90% completion before the project collapsed amid plenty of rumours about the Italian investors behind it. 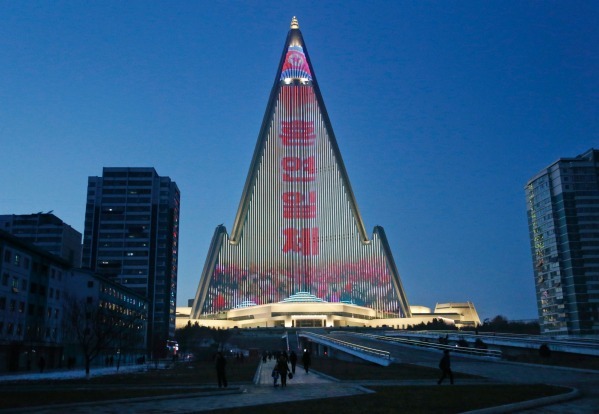 Looking like a stylised cartoon space rocket, this 330-metre-tall pyramid was designed to show North Korea can swagger with the best of them. Designed to be a mixed-use building, but with more than 3000 hotel rooms, work on it started in 1987. 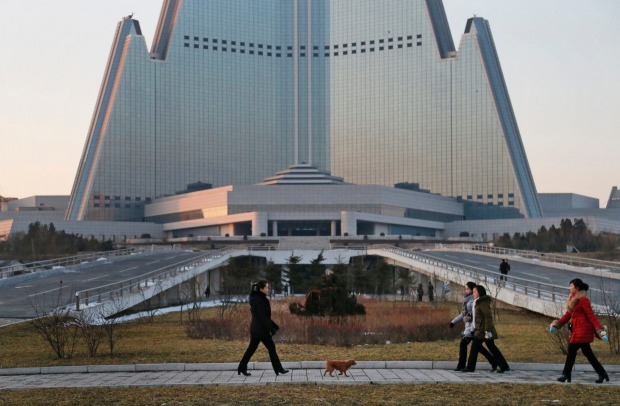 However, it has never opened since then – and takes pride of place with Guinness World Records as the largest unoccupied building on the planet. 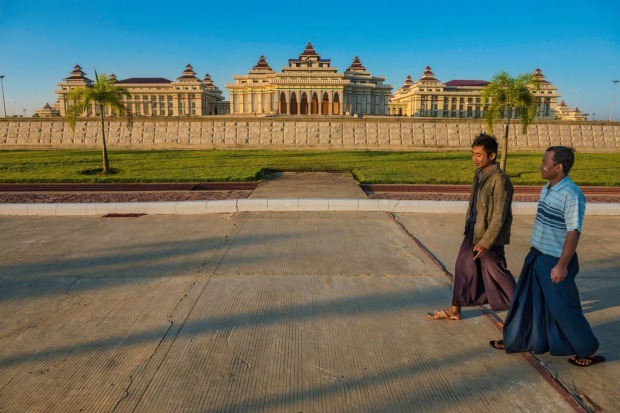 This huge government building is largely based on the US Capitol in Washington DC, and was built on underused land with the help of lavish funding from Taiwan. But the Palau National Congress only has 16 delegates and 13 senators in it, which only requires two rooms. So most of the building is laughably empty and unused. And, because it's such a symbolic building, they can hardly rent the rest out as office space either. 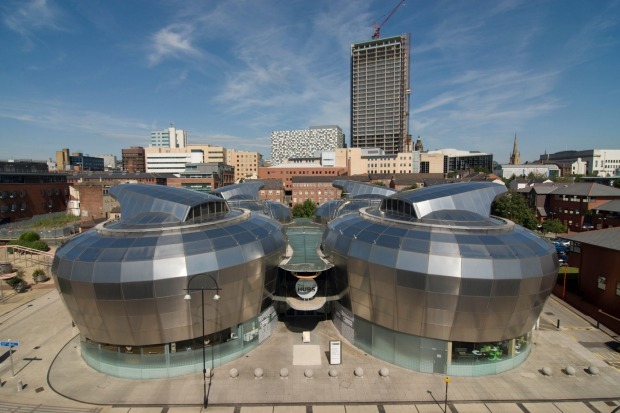 Opened with lashings of Millennium celebrations money in the northern city of Sheffield, this weird-looking museum completely bombed – largely because it was pretty terrible. It managed to stay open for 15 months, with barely a soul bothering to visit, before the four silver curling stone-shaped "drums" were left empty. Eventually, Sheffield Hallam university acquired the site, and it is now used as the student union. 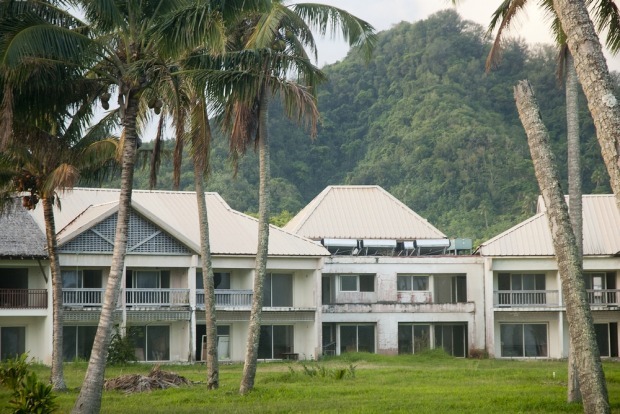 If the Sheraton had ever opened, it would have been the largest resort in the Cook Islands. But it got to 90 per cent completion before the project collapsed amid plenty of rumours about the Italian investors behind it. The buildings have long since been "relieved" of their furnishings by locals, and quad bike tours churn up mud in the grounds. There have been numerous attempts to revive the $52 million project since the original effort in 1987, but all have collapsed. 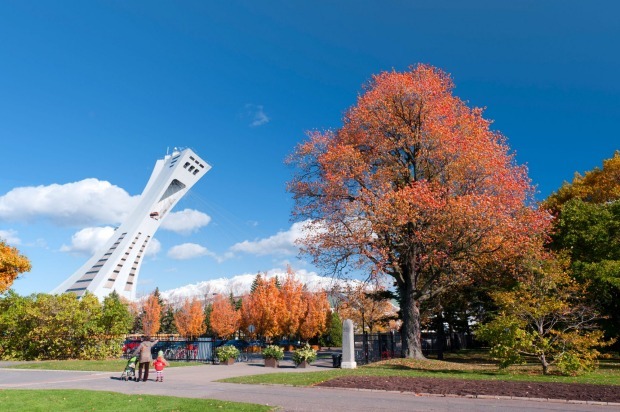 The Olympic movement is a world class generator of white elephants, with the stadium built for the 1976 Olympics in Montreal being perhaps the most notorious. 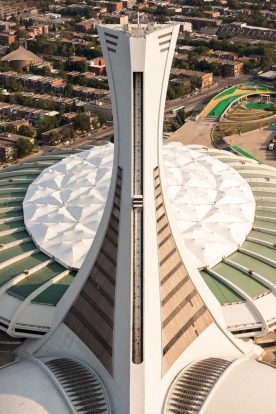 Initially nicknamed "the Big O" due to its doughnut-esque shape, this soon changed to "the Big Owe" due to the extravagant construction costs. 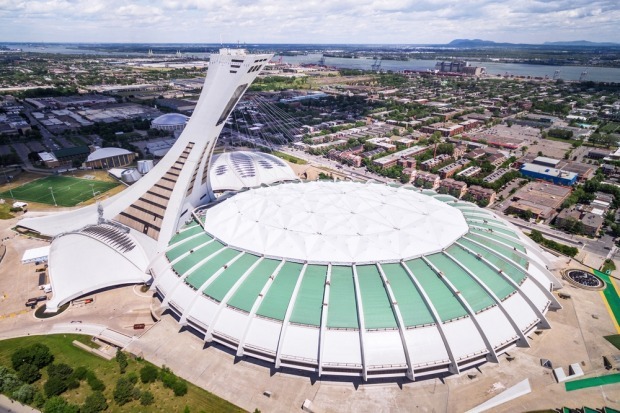 It cost just under $CA1.5 billion, and despite repeated attempts to find a permanent tenant, the stadium is just too big for Montreal's sports teams. 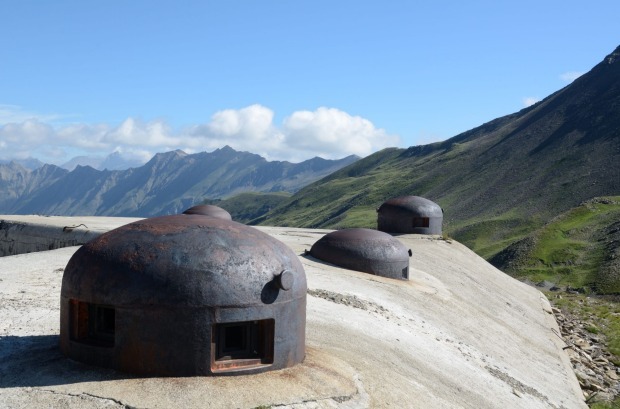 Between 1929 and 1938, in a bid to repel a would-be German attack, France built a series of expensive fortifications along its borders with Italy, Switzerland, Germany and Italy. 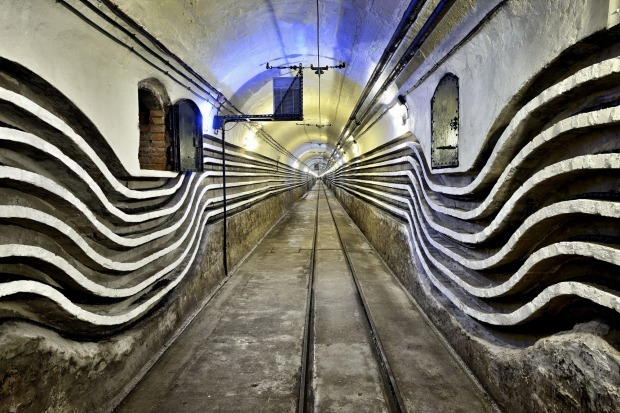 And, after 3 billion francs had been spent on the project, Germany just went through Belgium instead before exploiting one of Maginot Line's weak spots in the Ardennes. Some sections are still standing as museum pieces. 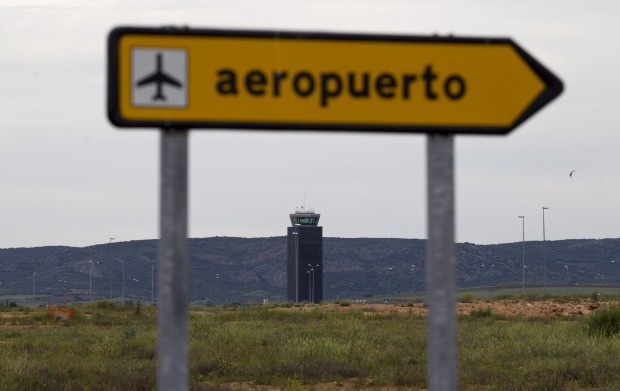 In classic Don Quixote country, the attempts to open an airport at the cost of €1.1 billion went about as well as the hapless knight's escapades. It struggled along for three years, until the last of the low-cost carriers pulled out in 2012. 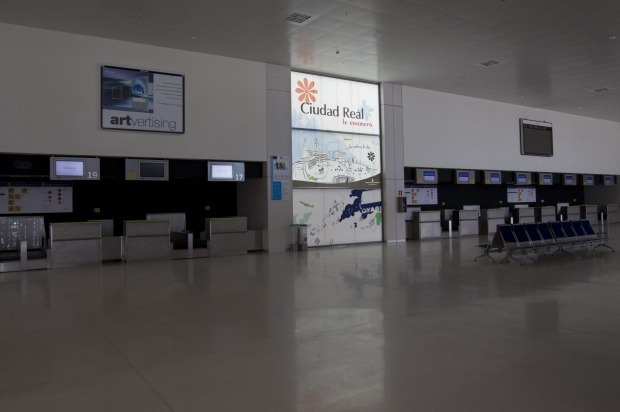 Alas, no-one really wanted to fly to Ciudad Real. Now, the airport sits empty, waiting for someone to buy it and occasionally hosting film crews. 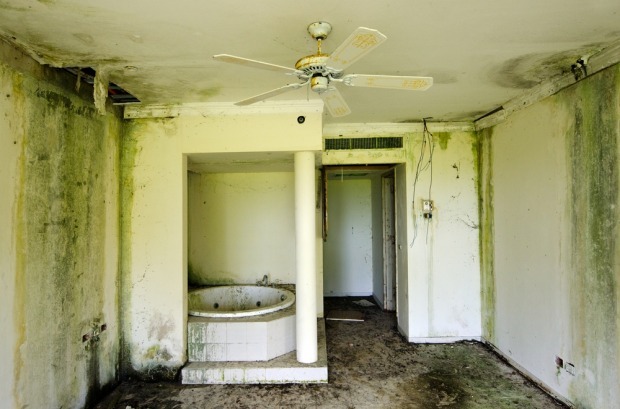 The last serious bid for the site was a measly €10,000. 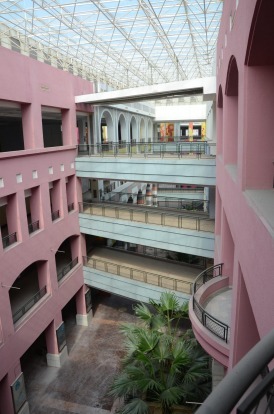 In terms of gross leasable area, this is the largest shopping mall in the world. But it isn't half in the wrong place. Dongguan is an industrial city, largely inhabited by migrant workers who haven't got the cash to splash on regular shopping sprees. 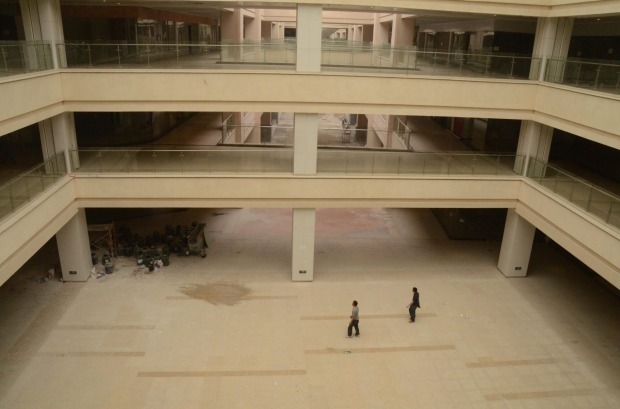 Since opening in 2005, the New South China Mall has struggled to attract tenants, with whole floors left vacant for the majority of its lifespan. There have been recent signs that things are picking up, but the lavish decoration – including a replica of the Arc de Triomphe and a network of gondola-plied canals – isn't enjoyed by nearly as many people as intended. 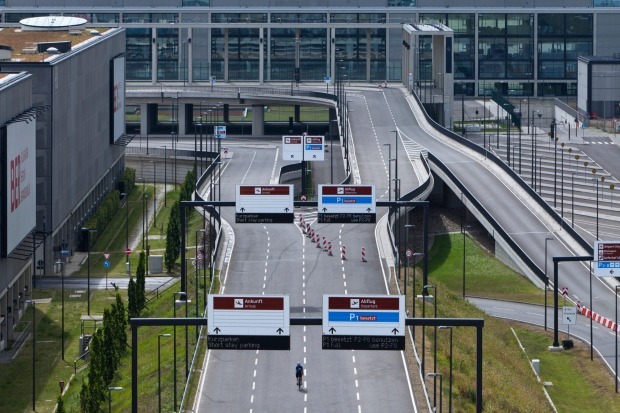 Originally designed to replace Berlin's somewhat shoddy Tegel and Schonefeld airports, this new airport has been plagued by delays and cost overruns. Originally planned to open in 2011, it keeps getting pushed back. 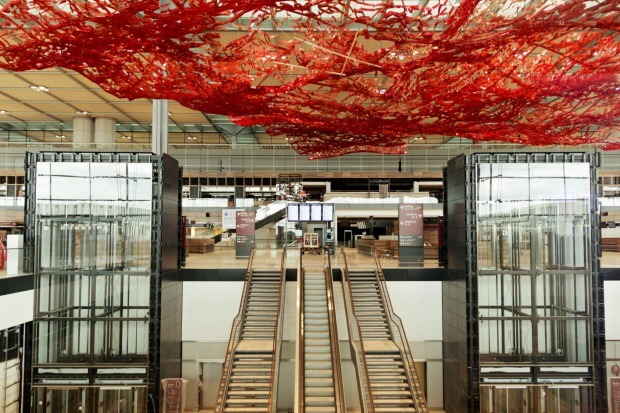 The original €2 billion cost has now ballooned to a projected €7.3 billion and, due to rising demand, the existing terminals of Schonefeld Airport will have to be incorporated into the project. 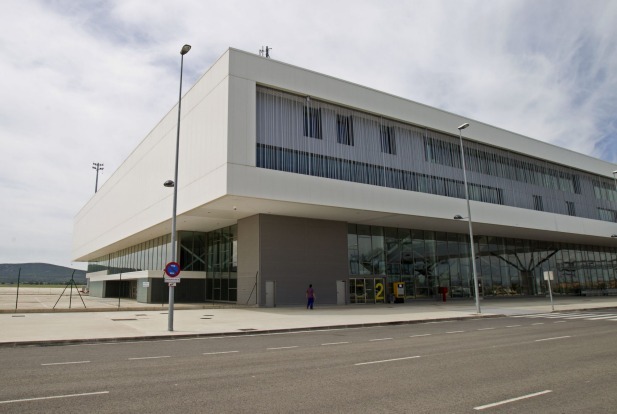 It's one thing making a white elephant building, but quite another to make a white elephant city. 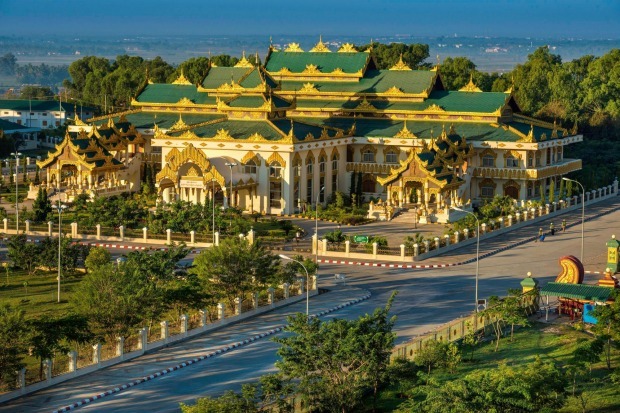 The capital of Myanmar got its status in 2005, and since then the government has spent lavish sums on stadiums, temples, government buildings and hotels. The official population is estimated at just over 900,000, but this is highly optimistic. 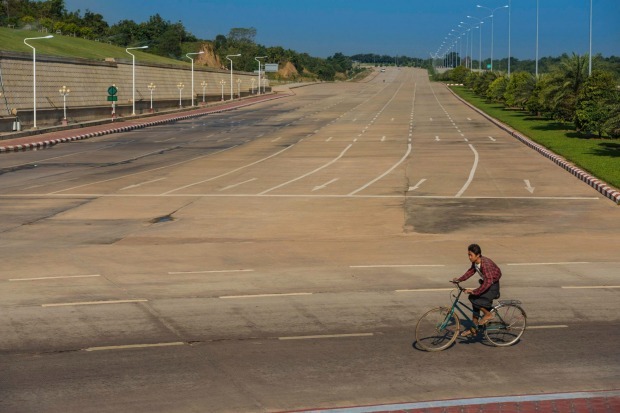 More to the point, the city is four times the size of London, meaning population density is staggeringly low, and the multi-lane highways and shopping centres are largely empty.